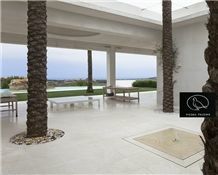 Placed at Pedrera, Sevilla, the quarrying started at 1925. 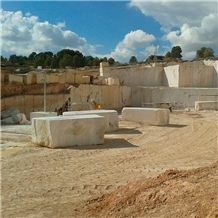 The quarry has been developing until be a modern installation where all Piedra Paloma process is done. 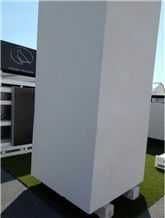 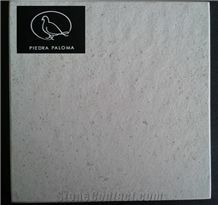 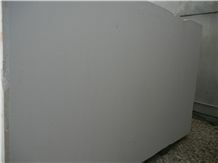 The limestone that is extracted from Matagallar is the Piedra Paloma, a homogenous white stone unique due to their physic and technical characteristics. 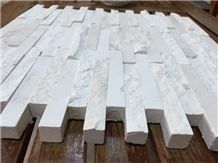 Piedra Paloma is a company dedicated to the extraction and commercialization of natural stone that are extracted from our own quarries. 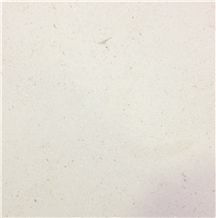 Our products, Faces From Calatorao limestone and Piedra Paloma limestone, are unique due to their beauty and high quality. 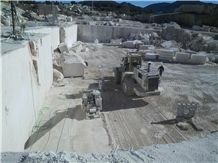 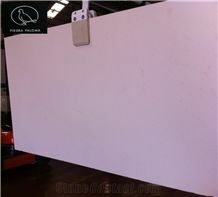 I am looking for Matagallar Piedra Paloma Quarry- Limestone Piedra Blanca Paloma.